Four serial suicides and now a note! It's Christmas! From the BBC's hit seriesÂ Sherlock, starring Benedict Cumberbatch and Martin Freeman, the consulting detective will keep you company! 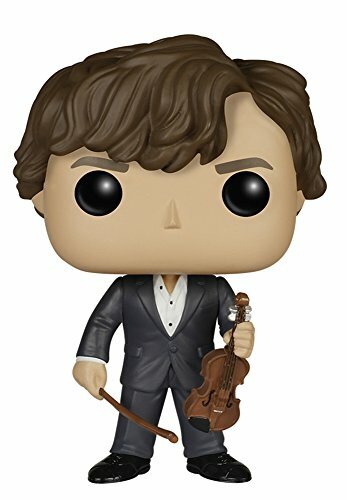 Solve crimes with the Sherlock with Violin Pop! 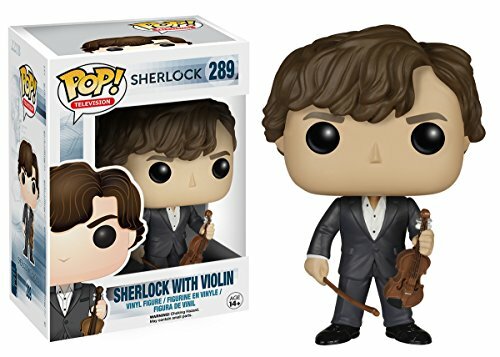 Vinyl Figure, which measures approximately 3 3/4-Inch tall.